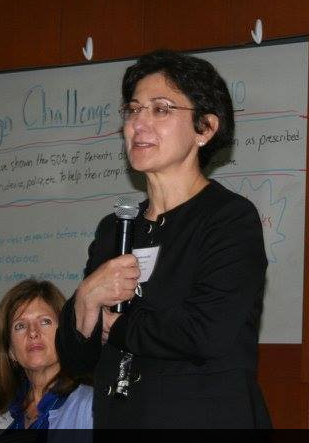 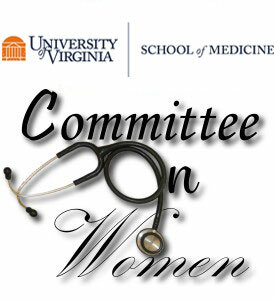 The Committee on Women promotes and enables the representation, development and contributions of all women affiliated with The University of Virginia School of Medicine by identifying, improving and expanding opportunities for mentorship, advancement and leadership to further organizational excellence within a culture of diversity and inclusion. 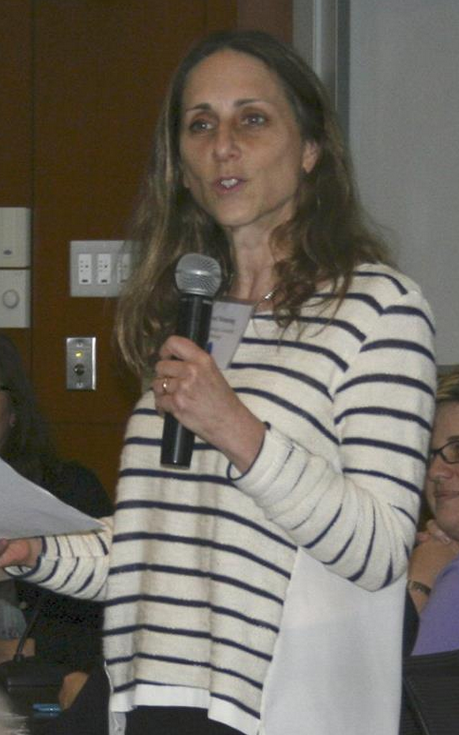 The Committee on Women holds several educational events throughout the year. 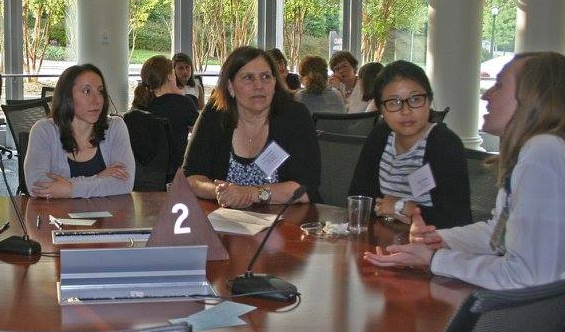 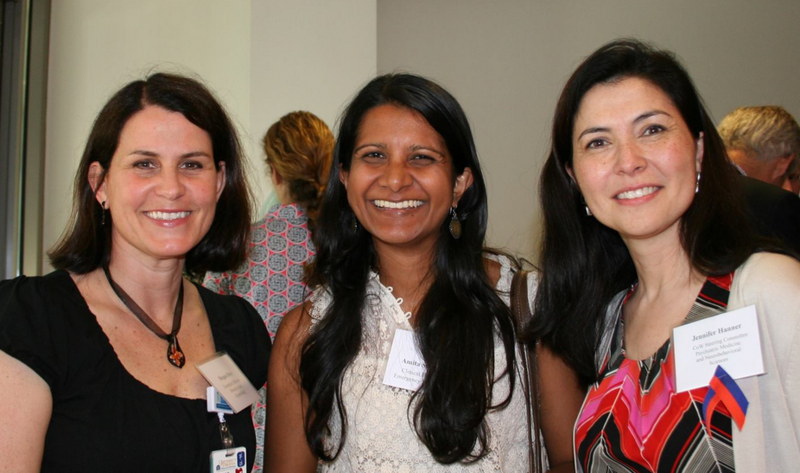 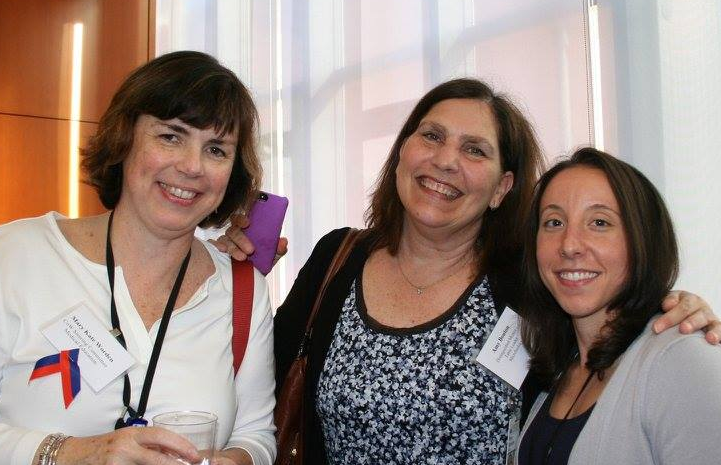 Check back here or follow the Committee on Women in Medicine on Facebook and Twitter to stay apprised in our upcoming events.